Unknown11:43 AM 0 sweets for free! Collection has finally arrived in Manila! 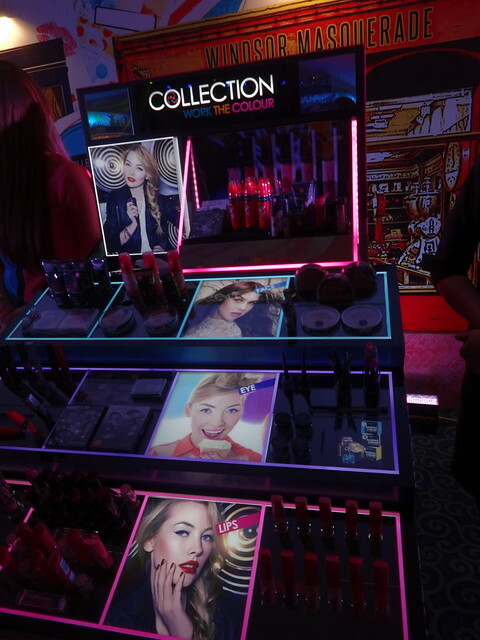 It is one of the makeup brands from UK known for its hip and edgy vibe. Collection celebrates individuality and encourages everyone to shine in their own personality in a variety of makeup colours we can choose from. 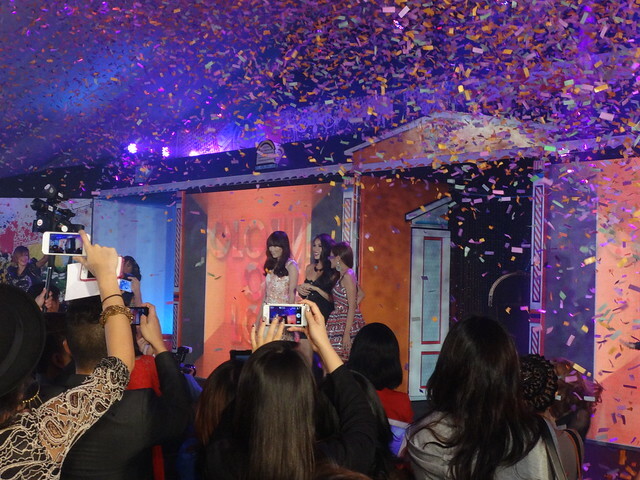 Rockwell Tent glistened in color and shimmer as beauty, fashion, lifestyle bloggers and makeup lovers headed on to celebrate colour! One way to describe the Collection is that it is adventurous. Browsing through the makeup sets and finally getting to have my own, made me conclude that this affordable makeup brand is great for those who are starting to play and experiment with makeup. My blogger and makeup artist friend Bambi who was with me in the event guided me through her favorite items in the rack and that included the concealer (which I will also use soon) and their blush. One thing I want to try is their BIG FAKE Mascara which you can buy only at P399. I'll tell you if it does what it promises! Collection is available in fashion and beauty boutiques near you.